For many people, the roof isn’t something they worry about until something goes wrong. While this is a fine way to handle things if you have funds set aside for such an event, it’s a nightmare if you don’t. A roof replacement is one of these major jobs. If your roof fails, it’s an expensive cost and unfortunately not one you can simply skip out on; you have to have a roof! Roof failure may seem unpredictable, but there are a few telling signs you can watch out for so you can prepare to handle it as it comes up, so you don’t have to spend days waiting on the roofing contractor to fix an avoidable mistake. Age is a telling factor that can predict roof failure. And of course the older the roof is, the more likely that it will fail. If you know how old the roof is (Often when the house was originally built), you can predict some sort of time frame one when you might expect it to start wearing down. In the Pacific Northwest, a typical roof should last for 20-30 years. This number fluctuates depending on what type of roof material you have; a metal roof will naturally be able to withstand more than an asphalt roof, for instance. But while the roof of your age is important, it only gives an expected range, while other signs can give more definitive results. Moss is a common thing that grows on roofs in the Vancouver WA area, especially in rural settings. In these rural environments, you may be able to get to a higher vantage point and use a pair of binoculars to see how much moss is growing. A little bit isn’t a big deal, but if large sections are covered cleaning it off will help with roof longevity. If you have parts of your roof damaged, that damage can grow quickly over time. This includes things such as missing sections, curling shingles, or large broken sections. Having these repaired early can save you money in the long run. Full gutters should be cleaned routinely. If you notice that your gutter is full or even clogged, clean it out as soon as you can. Gutters that are full add stress to your roof which will reduce its lifespan. 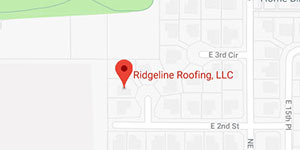 If you aren’t sure if a roof replacement might be in your future, you can always call your local roofing company to come and check it out. Just make sure that they’re known for their honesty and straightforwardness, so that you can know that you can trust what they say. 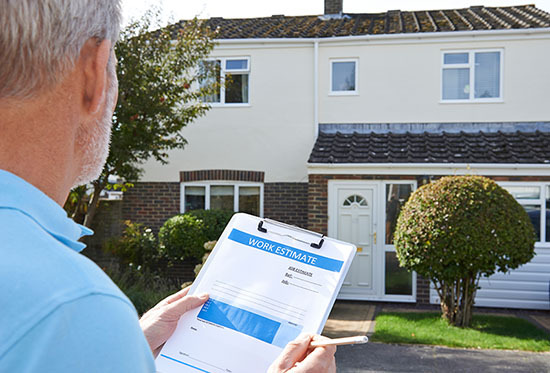 Honest roofers don’t’ always give bad news; you could find out that you likely have a decade or longer left on your roof and the problem is a quick fix!